Step into your spacious townhome to discover that no detail was overlooked by our designers. Boasting floorplans ranging from 1300 square feet to 2200 square feet with the addition of bonus basement rooms, Townhomes at Chapel Watch Village has room for it all. 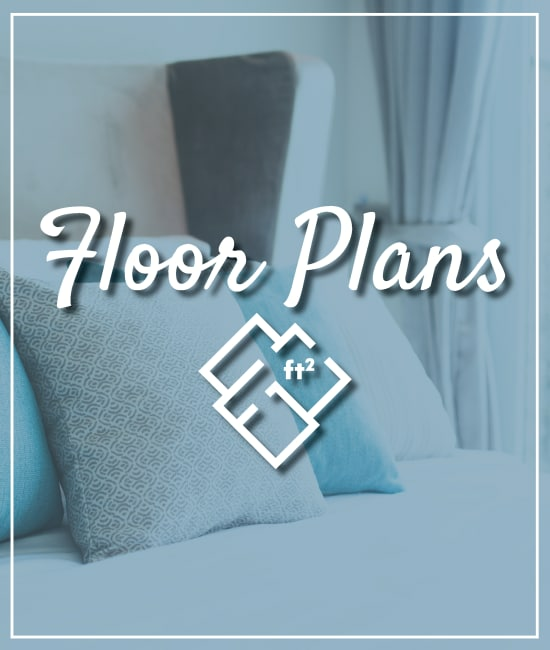 With 9 foot ceilings throughout, upgraded kitchen appliances, Shaker-style cabinetry, a full sized washer and dryer, pendant and track lighting and granite countertops, your comfort is paramount. Take in the wooded views of Townhomes at Chapel Watch Village on your trellis-covered patio or relax in your oversized garden tub. 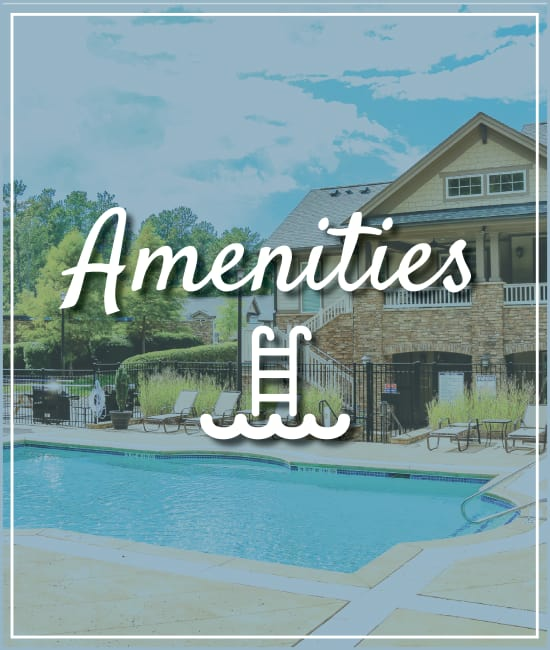 Your retreat begins with a private resident clubhouse featuring a media center with Macs and PC’s along with a second story balcony overlooking the community. Relax at the saltwater swimming pool, take advantage of the brand new gas grills and picnic area or get your heart rate up in the fitness center. Bring your furry family member to the fenced-in dog park or spend time with friends and family at monthly resident social events. With extensive sidewalks throughout the community, including a scenic nature trail, you can explore all Townhomes at Chapel Watch Village has to offer. 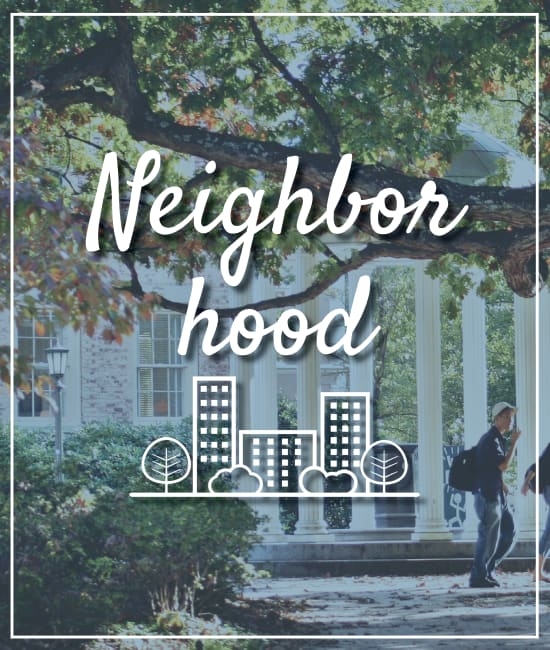 Townhomes at Chapel Watch Village is perfectly situated just minutes from UNC, across the street from Chapel Hill Park and Ride and off I-40. Located close to upscale shopping, dining, and entertainment, Townhomes at Chapel Watch Village is at the center of everywhere you want to be. Your experience at Townhomes at Chapel Watch Village begins and ends with Northwood Ravin’s award-winning customer service. With resident social events, a 24-hour emergency maintenance team and an on-site leasing team ready to take care of anything you need, you’re free to enjoy the effortless, hassle-free living that Townhomes at Chapel Watch Village has to offer. Northwood Ravin prides itself on being a sustainable builder and Townhomes at Chapel Watch Village is no different. 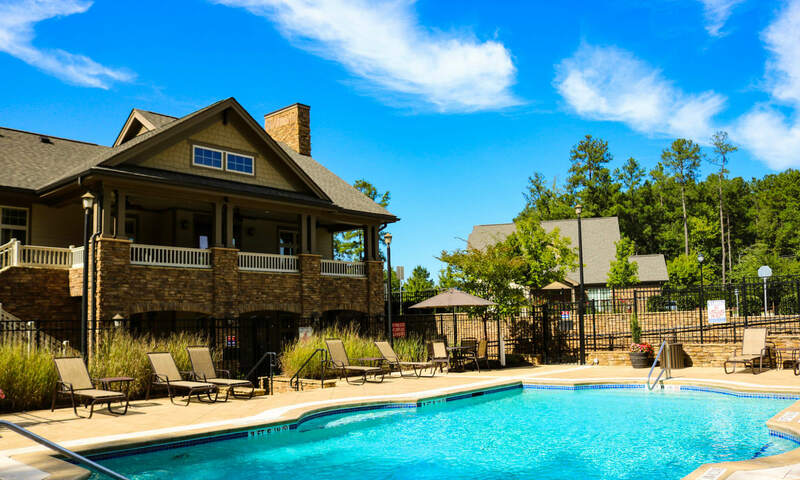 As one of the first sustainable communities in the Triangle, Townhomes at Chapel Watch Village offers Energy Star appliances, Earthcraft certified townhomes and energy-saving measures such as low-emissivity windows and water efficient plumbing features. Welcome home to Townhomes at Chapel Watch Village, a Northwood Ravin signature community.